Lock in a great price for UWA Guesthouse - rated 9.3 by recent guests. Location and facilities are great, would stay there again! Very kind and helpful stuff. 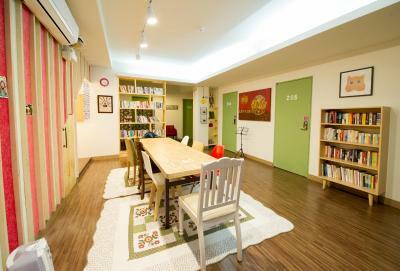 After my travel in Hong kong i wanted to save money and stayed at this guesthouse. The room was very clean, and the place is very calm. Also there is free laundry and rooftop. 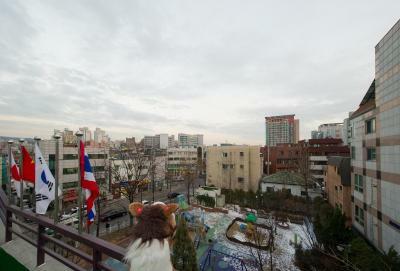 The location is perfect: there is airport railroad, hongik station. And a lot of coffee shops and restaurants. The location is wonderful, a lot of nice places to go around. 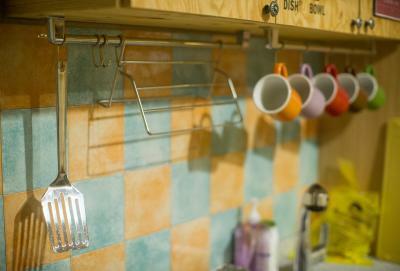 Centrally located hostel with large common area and kitchen. Comfortable beds with curtains. Very friendly and helpful staff. Towel service. 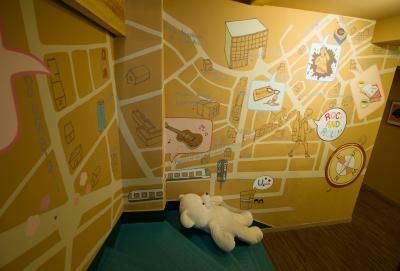 I had been this guesthouse for many times, I like the location as it’s convenient. The staff are friendly and helpful. The price is very good to have such great place to stay. All the staff are very nice. 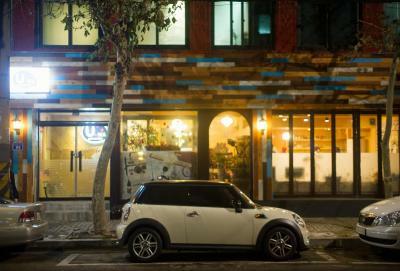 The guesthouse is around 5 minute away from Hongik Univ. Station. The room is pretty spacious. The whole facility is very clean. They provide clean towels and breakfast with drinks. They also have washing machine for free! (even detergents and softener!) The staffs are so welcoming and helpful. Thanks for helping me with my luggages and also trying to find my next accomodation. 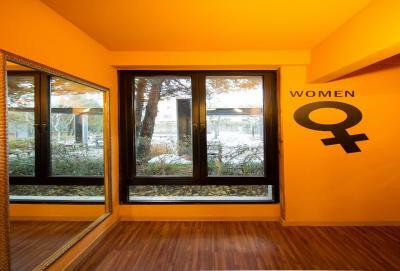 It was really amazing place with all the facility and nice location with super nice staff there. Hats off u people. 1. 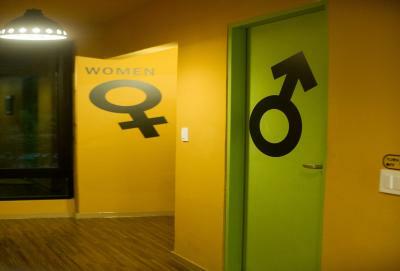 They had a floor for only girls. A makeup zone was provided and they got really great hair straighter! 2. There were many public zones to stay and no need to worry of bothering other guests. The staff, Aiden was super helpful and professional in accommodating my stay at UWA. 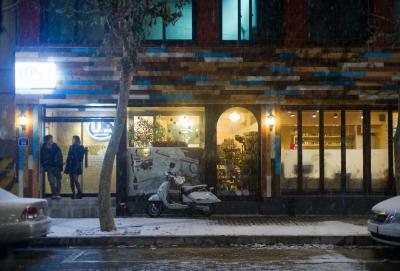 Really appreciate all his suggestions of food, attractions and interesting places near Hongdae. 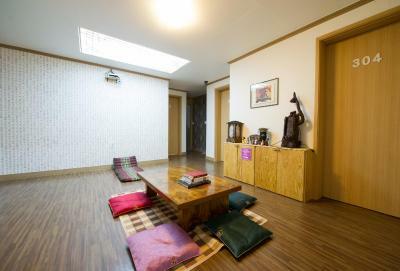 The whole guesthouse, especially the common area, is very spacious. And the bed is also very comfortable. 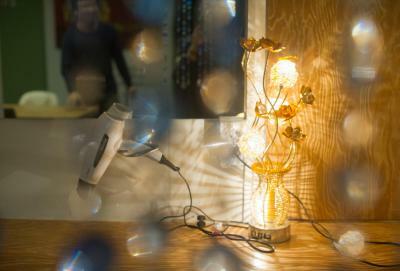 Temperature in the room is just nice. I had very good sleep during my stay. 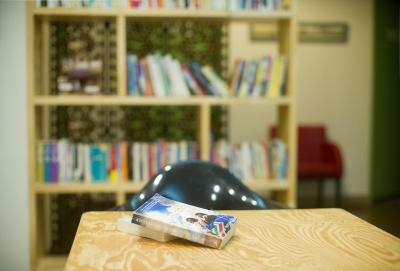 There are TV and games in the common room. Many channels are available on the TV also. Like it! Like almost everything and will definitely go back again! 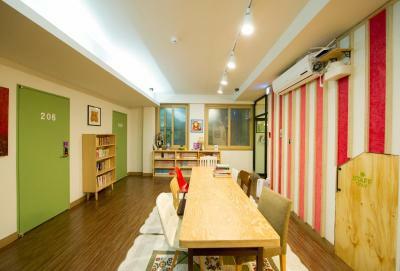 UWA Guesthouse is located in Seoul City only 1.9 miles from the popular Han River. 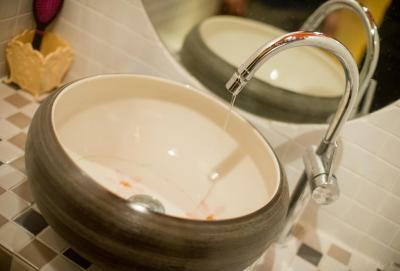 This affordable self-catering accommodation provides clean and comfortable rooms with air conditioning. Free Wi-Fi access is available in this guesthouse. 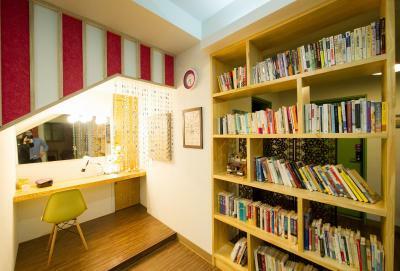 Featuring minimal décor, the cosy rooms here will provide you with air conditioning. 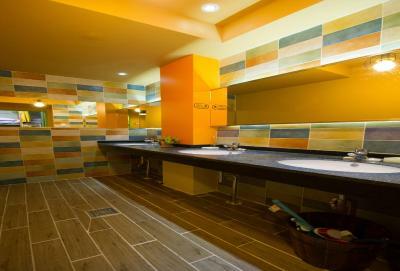 Bathroom facilities are shared and include hot-water showers and a hairdryer. 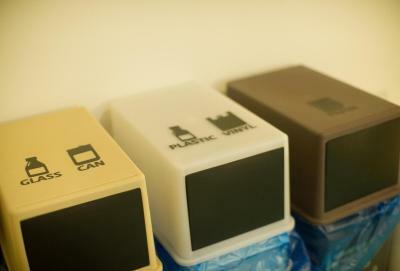 Individual lockers are provided as well. 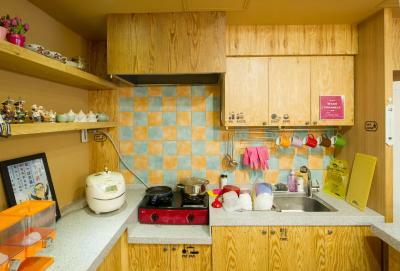 At UWA Guesthouse, you will find barbeque facilities and a shared kitchen where hot meals and snacks can be prepared. 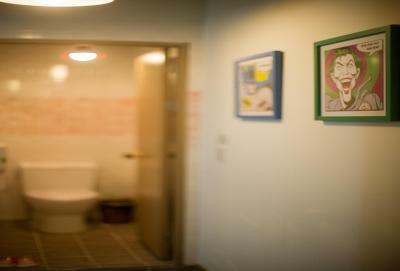 Other facilities offered include a tour desk, luggage storage space and laundry facilities. 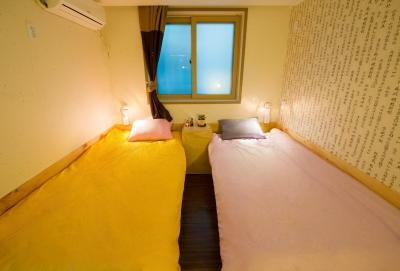 The guesthouse is located only 350 yards away from Hong Dae Subway Station. 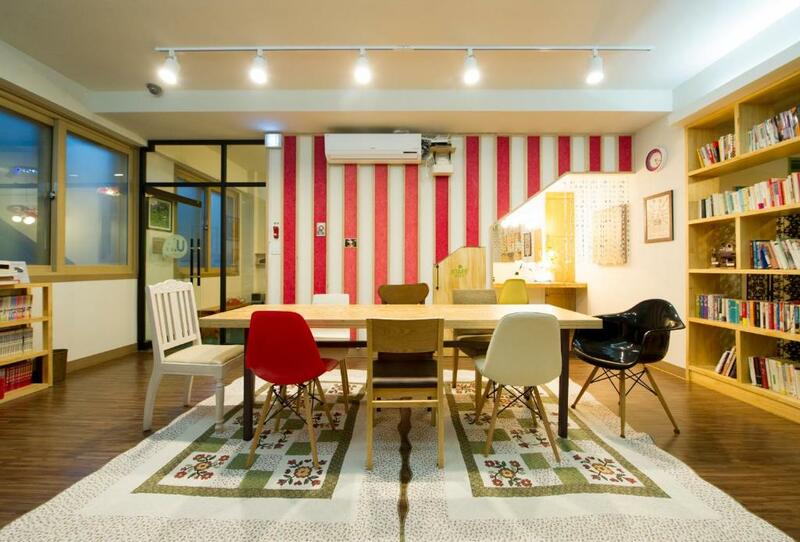 It is only an 8-minute walk from the vibrant streets of Hong Dae. Incheon International Airport is 50 minutes away by car. A simple breakfast of toast, coffee and tea is served in the mornings. 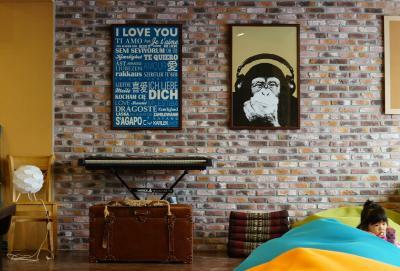 UWA Guesthouse has been welcoming Booking.com guests since 10 Dec 2013. 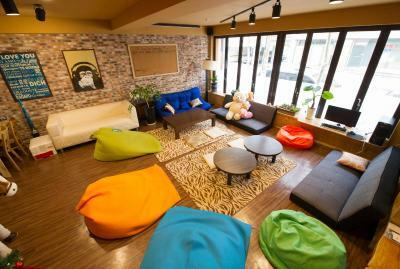 When would you like to stay at UWA Guesthouse? 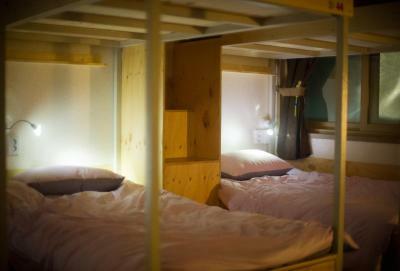 This bed in dormitory room has air conditioning. 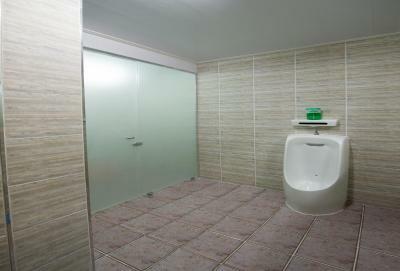 The shared bathroom comes with a hairdryer. Room sleeps up to 8 guests. Rate is for 1 single bed, 1 guest. Room sleeps up to 4 guests. Rate is for 1 single bed, 1 guest. 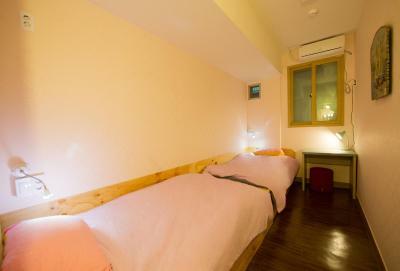 This small double room for 2 features air conditioning. 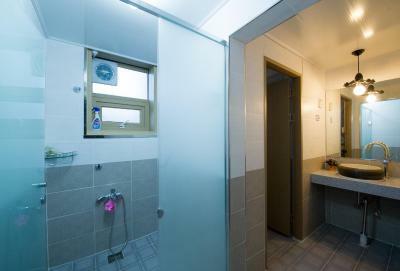 The shared bathroom comes with a hairdryer. 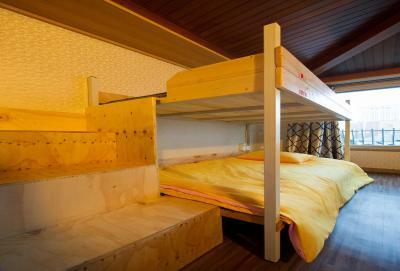 Please note that bedding configuration can be 2 single beds, a double bed or 2 bunk beds. Bedding type is subject to availability upon check-in. Room sleeps up to 10 guests. Rate is for 1 single bed, 1 guest. UWA means nothing. my daughter is 4 years old. 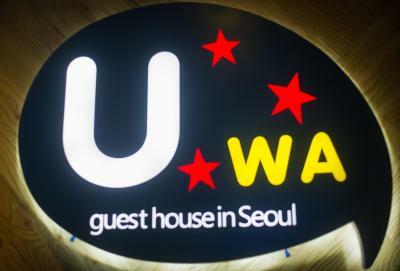 she always said "UWA" so our guesthouse name is uwa guest house. 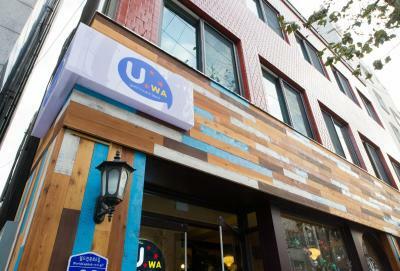 I hope everyone come our guesthouse and will say "UWA" haha Our guesthouse in hongdae area..it's most popular area in korea. 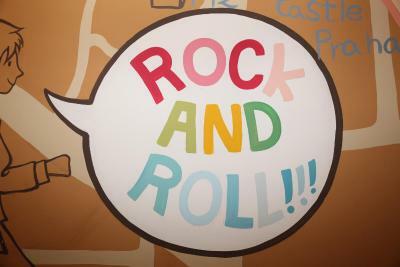 specially you can listen indie music. everyone can join uwa..and feel home. 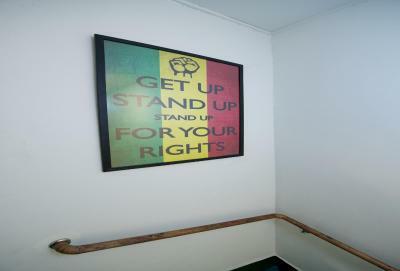 House rules UWA Guesthouse takes special requests - add in the next step! 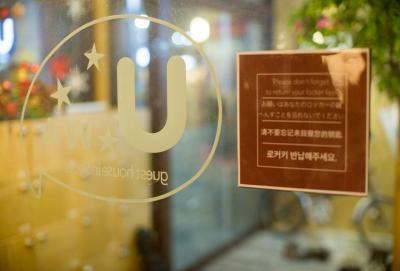 UWA Guesthouse accepts these cards and reserves the right to temporarily hold an amount prior to arrival. Please inform UWA Guesthouse in advance of your expected arrival time. You can use the Special Requests box when booking, or contact the property directly with the contact details provided in your confirmation. 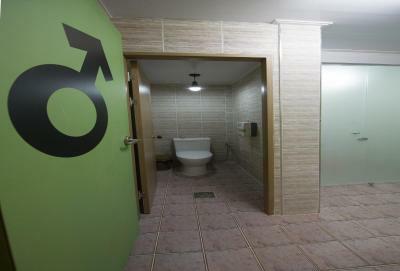 Toilet and Bathroom area shall be partioned separately from reception at the 1st floor. Staff so friendly, room and facilty were clean. This guesthouse did not live up to its reviews. It's messy, not very clean (dust and dirt everywhere, always a lot of hairs in the bathroom, a horrible sewege smell downstairs and no fresh air). The bed was highly uncomfortable since you could feel the metal spirals poking through easy. 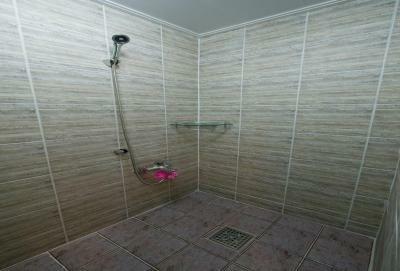 The showers have no constant hot water supply, especially if someone else is taking a shower at the same time. 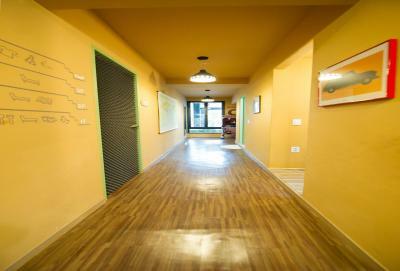 Convenient location with a common area in the hostel to mingle with other travelers. The location was excellent, very useful. All the staff at the guesthouse was so friendly and heartfull. We spend such a amazing days there, thank you!! The breakfast is very poor, but enough good for the price of guesthouse. Staffs were very friendly and really helps you out especially if you have questions on howto get around and places to go, recommendations on where to eat nearby . I wasn't used to the cold weather and they extended their offer of free hot pack. You'll also meet very friendly people who are staying in the place. 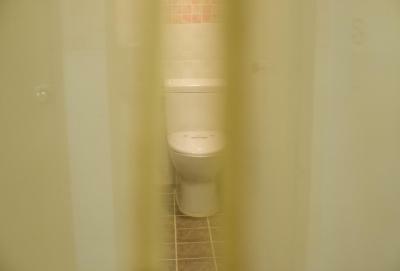 Even though I booked in a room sharing, there is still privacy. Will definitely go back on my next trip to Korea. Location is also great! The hostel was ok, a little bit noisy and easy going. There were people making noise every night in the common area and my dorm was next to it.